dead fetus American Airlines pictured at NYC's LaGuardia Airport. dead fetus American Airlines pictured at NYC’s LaGuardia Airport. Investigation underway after a dead fetus is found onboard an American Airlines plane toilet at LaGuardia Airport hangar after a Monday night flight. A dead fetus has been discovered in the bathroom toilet of a commercial plane at LaGuardia Airport on Tuesday morning according to police sources. The nypost reported the discovery being made around 7:30 a.m. aboard an out-of-service American Airlines flight at Hangar 5. A cleaning crew found the fetus in the bathroom of the plane, which had landed in New York on Monday night from Charlotte, North Carolina. The fetus was estimated at being five to six months old reported nbcny.com. The medical examiner’s office was scheduled to conduct an autopsy. 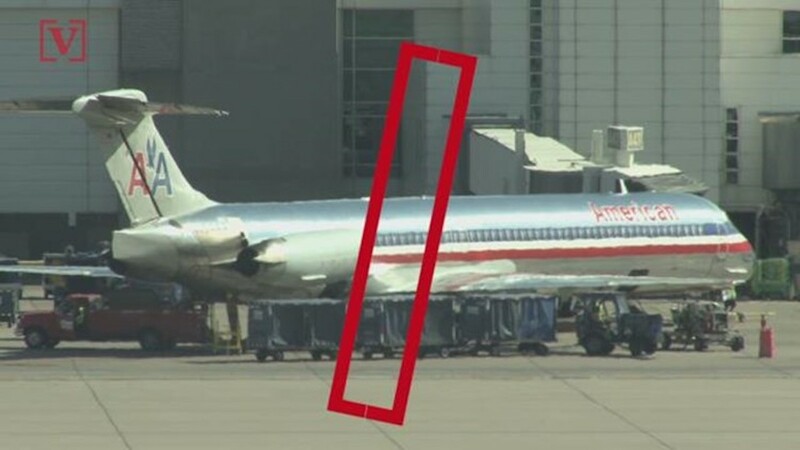 American Airlines Flight 1942 departed from Charlotte Douglas International Airport at 9:08 p.m. Monday and arrived in Queens about 90 minutes later, according to records on FlightAware.com. It was the Airbus A321’s only flight of the day. The City Medical Examiner is working on determining how the fetus died. Dead fetus American Airlines: Questions abound. The Port Authority deferred questions to the Queens DA’s Office, which said it was looking into the matter as questions surrounded as to how the fetus was ‘left behind and by whom’ and how it only came to be discovered the morning after the plane last being in commission. A traveler who was scheduled to fly out of LaGuardia to Charlotte at 7:55 a.m. was frustrated that her flight was delayed three times without explanation. I am going solely based on the information given right now. Once more is given out my opinions and compassion can shift. But right now we only have ONE FACT. That’s it. And it’s that of a dead fetus. There lies my compassion. For the fetus. Our only fact.